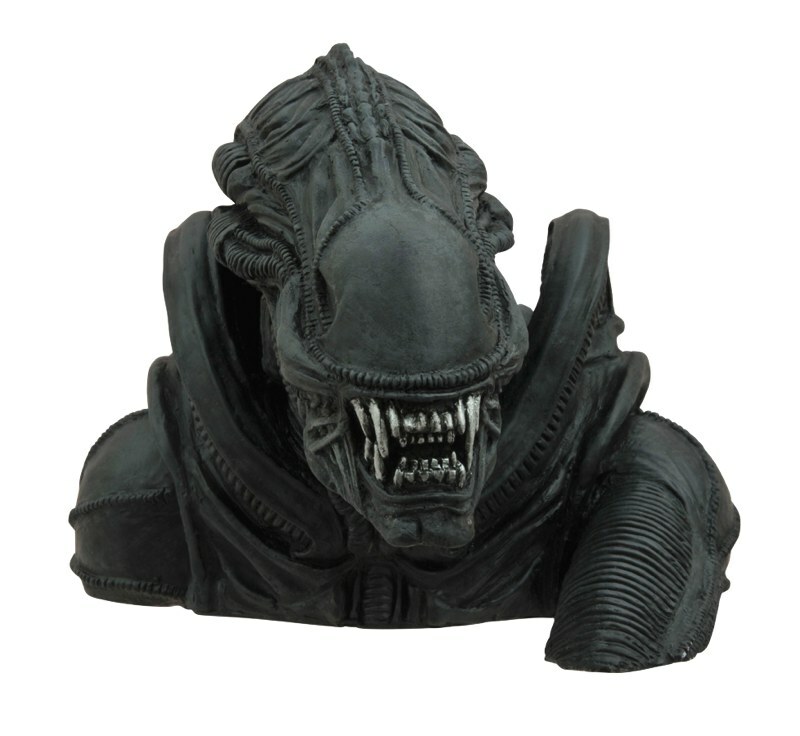 Action Figure Insider » In Stores This Week From DST: Aliens, TMNT, Batman and More! 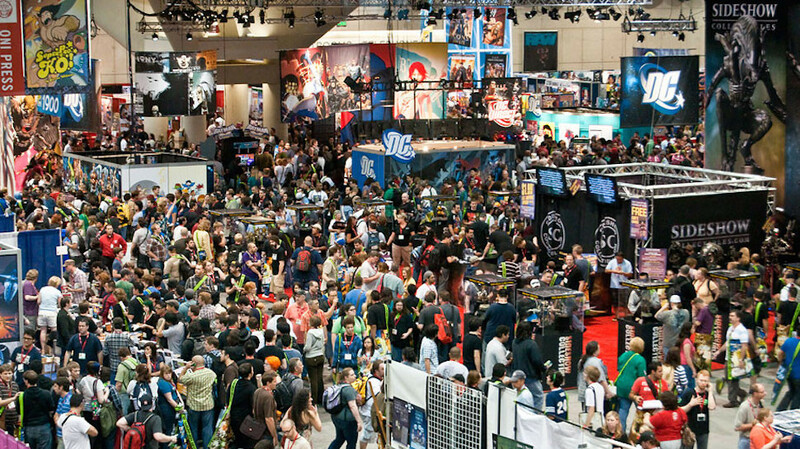 It’s almost New Toy Day, and comic shops and specialty stores around the world are getting in a bunch of new products from Diamond Select Toys! The first Aliens bank! 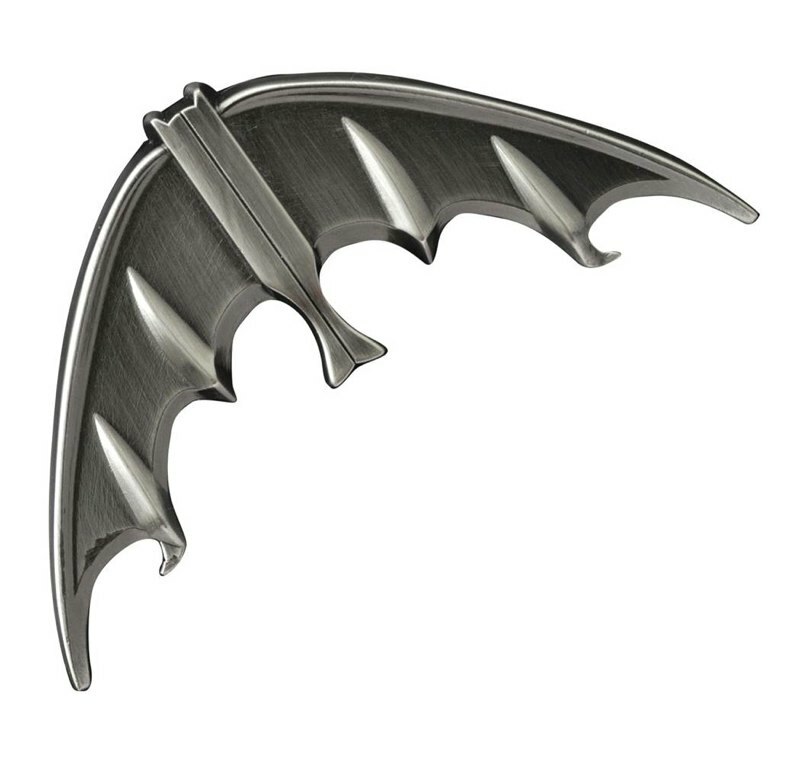 The Batarang bottle opener! 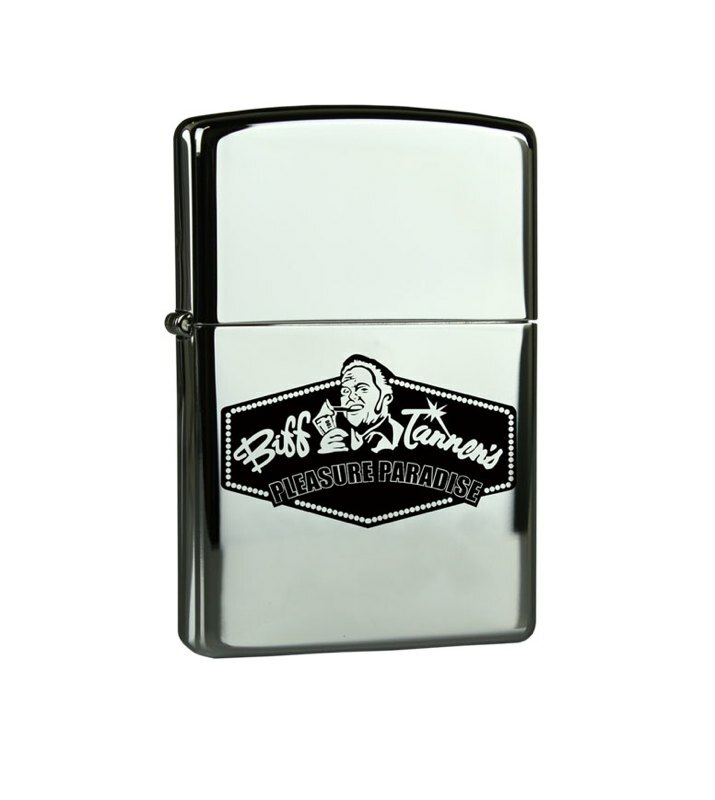 The official Back to the Future lighter! 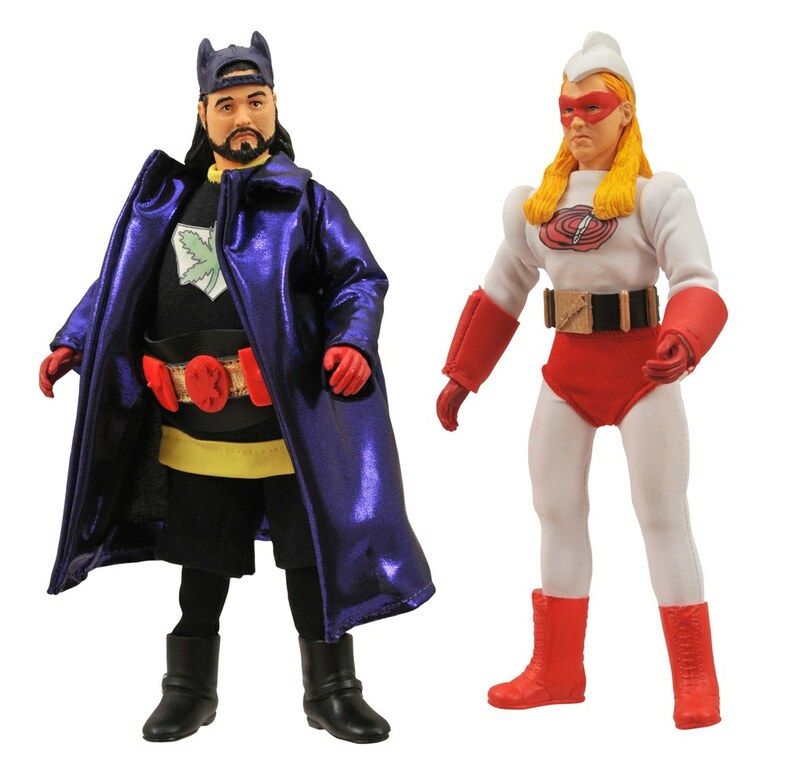 Bluntman and Chronic retro action figures! 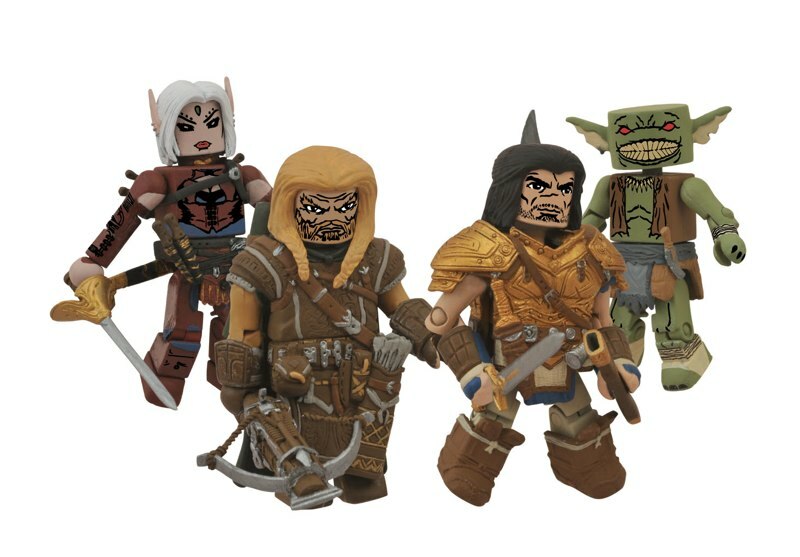 And new Minimates from Pathfinder and the Teenage Mutant Ninja Turtles! There’s something for everybody in stores this week! Find your nearest shop here, or order at diamondselecttoys.com! Bluntman and Chronic Retro Cloth Action Figure Asst. 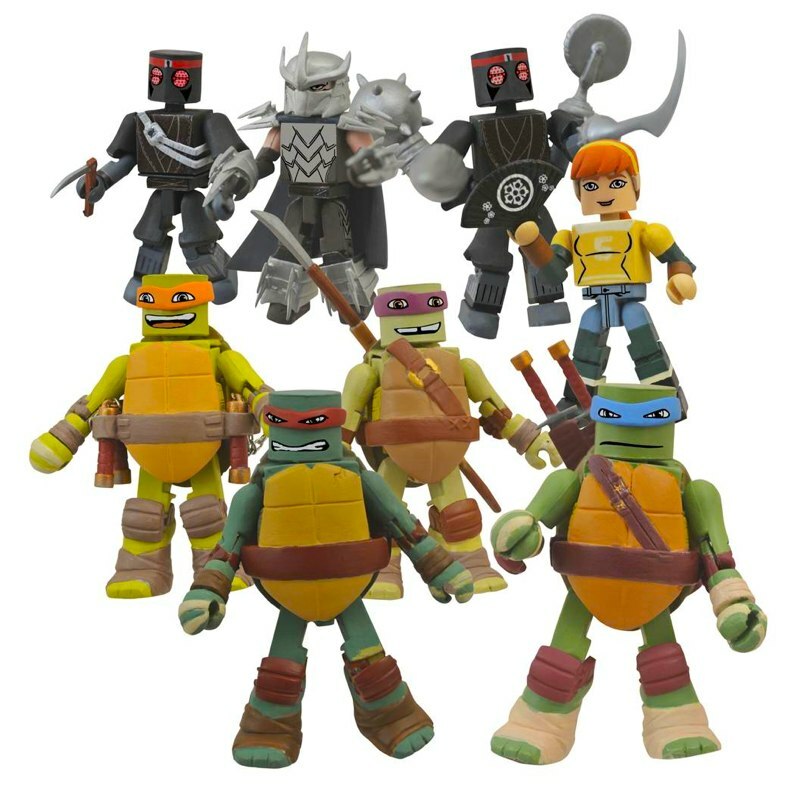 Teenage Mutant Ninja Turtles Minimates Blind Bag Series 1 Asst.